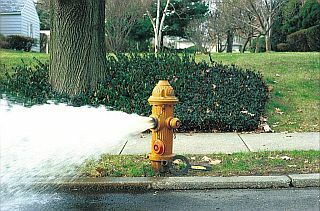 Mobile Area Water & Sewer System (MAWSS) will not be flushing fire hydrants this month. Flushings will resume in October. Signs will be posted to let you know the week and day the flushing will occur. Flushing is done to make sure hydrants are in good working order and to help remove sediment from the system. Please DO NOT wash laundry during flushing periods, as the discoloration could stain clothing. Allow water to run a few minutes until it clears before using. If you have any questions, please contact the MAWSS Customer Care Team at (251) 694-3165.